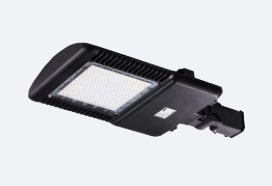 The City of Carson had a goal to reduce energy usage and minimize lighting maintenance by upgrading to LED luminaire. Product longevity and Lasting performance was a key concern of the City. The city applied for rebate and On-Bill Financing to help pay for the project in 2016. The project included three (3) buildings and nine (9) parks that cover over 80% of the City’s exterior lighting. 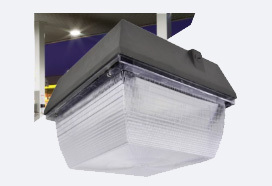 SolarMax was given less than 2 months to survey, design, comply with both IES and CA-Title 24 regulation, fabricate and deliver over 1,000 units of the special CCT 4,000K LED luminaires to meet SCE lighting incentive program deadline. SolarMax worked under a tight time constraint but managed to complete the project in a timely manner. Planning and communication are crucial to government projects. 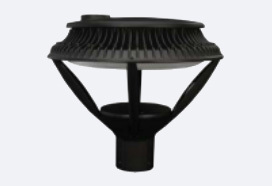 SolarMax worked closely with the department of public work and city engineers, confirming the site conditions and power status, ensuring the delivery of high lumen output and verifying the right type of mounting bracket for ease of installation. 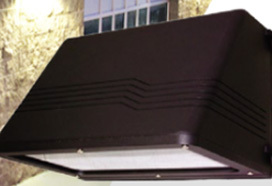 SolarMax also provided luminaire mapping for each location indicating the LED luminaire type and installation instructions in order to assist the installers to complete the project under a time constraint. The result is stunning light lumen performance. 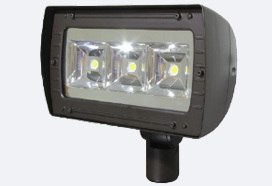 The parks used to have dim and uneven yellowish lights but now the residents are welcomed to use the parks and sports facilities under properly illuminated LED luminaires.